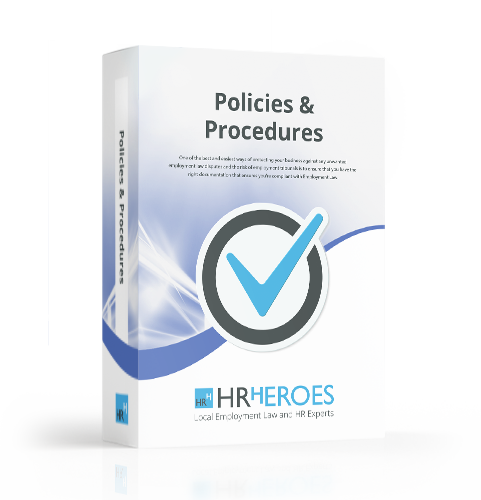 This internal form is used to communicate with your HR department and payroll provider that an employee under your supervision is leaving the business. On receipt of this form your HR department will know when the employee is leaving and what if any money is owed to the employee, or indeed if the employee owes the company any money in the form of loans or overtaken holidays. This form can then be passed onto who manages your payroll and will ensure that the correct final salary is paid. This form can then be filed in the employee’s personnel file.